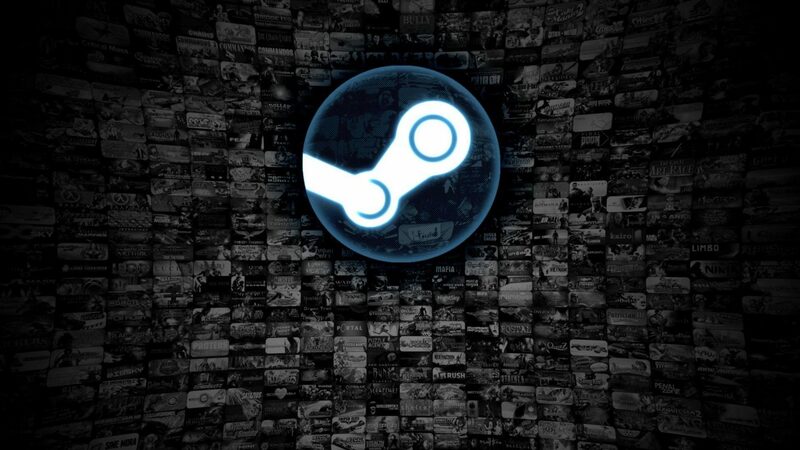 Recently Valve, developer of the popular PC gaming platform Steam, has landed itself in hot water with the European Commission over accusations of geo-blocking games throughout the European Union, which violates their antitrust laws. 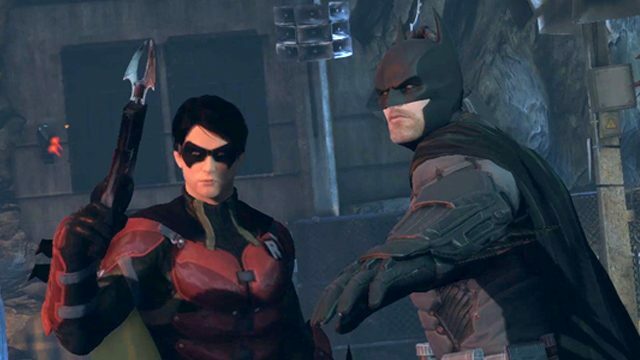 The Commission has given Statements of Objections to Valve as well as five other PC video game publishers: Bandai Namco, Capcom, Focus Home, Koch Media, and ZeniMax. However, Valve asserts that they provide Steam keys for free and do not receive any share of the purchase price when a game is sold by third-party re-sellers. Furthermore, the region locks only applied to approximately three percent of all games using Steam, none of which are first-party titles and that their liability in these circumstances is not supported by current law. It’s interesting to note that Valve actually turned off region locks within the EEA starting in 2015 with a few exceptions. 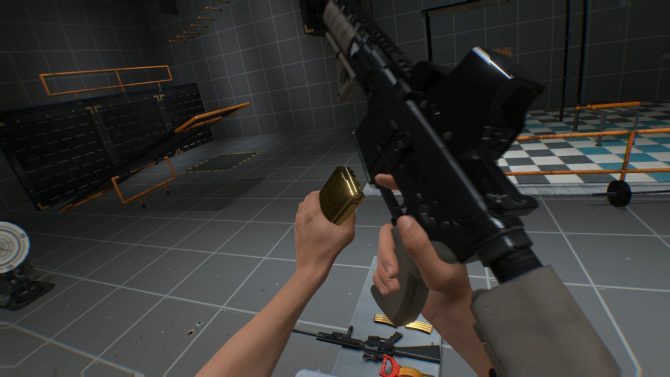 The main issue here is whether Valve’s claims that they should not be liable for the actions of third-party re-sellers will actually hold up against the EU as this case moves forward. We will continue to update as more developments surface regarding this matter. 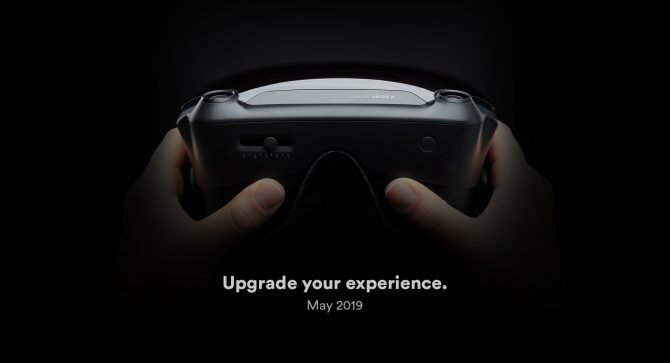 Valve has been in the news recently for other reasons, such as the reveal of their VR headset coming out later this year as well as the announcement that they’re reworking their CCG title Artifact after a disappointing launch. More interestingly, Valve president Gabe Newell has been spotted on a package of Chinese brand underwear. Take that as you will.